Learn how the Built to Adapt Benchmark can help you measure your Digital Transformation journey. Can Software Eliminate Hiring Bias? How machine learning can help companies become more diverse. "Alexa, who should we hire?" 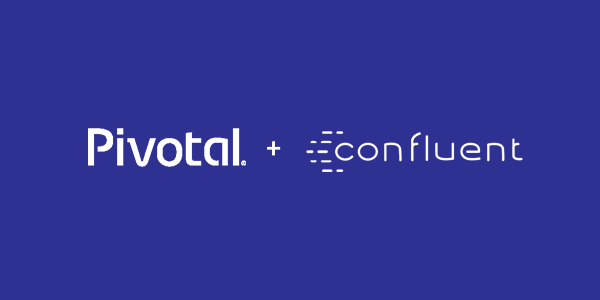 We are excited to announce our collaboration with Confluent to make Pivotal Container Service (PKS) the best place to run the Confluent Operator. 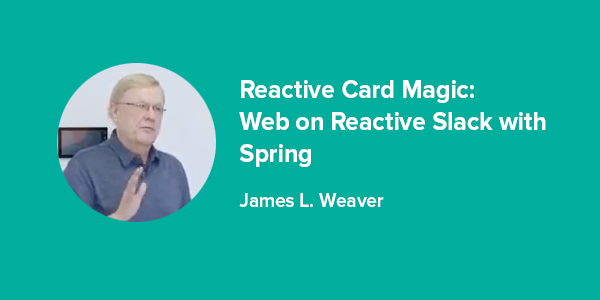 James Weaver deep dives into Web on Reactive Stack with Spring at the Sky Technology Conference. 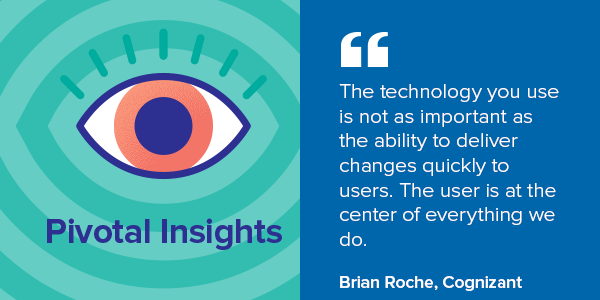 This week on Pivotal Insights, Jeff and Dormain chat with Brian Roche, Vice President of Products at Cognizant Digital Business, where they discuss why accelerating development in the enterprise requires an all-hands-on-deck mentality and Brian shares his experience working with clients across industries to modernize their software development practices. 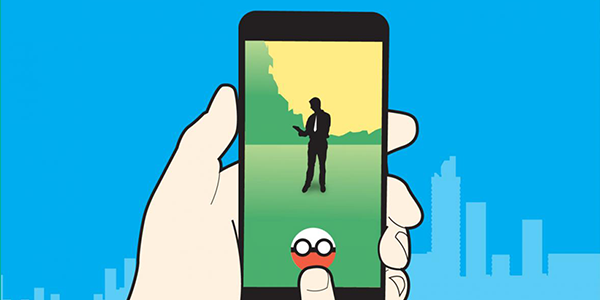 Lionel Lim talks to Singapore's The Business Times on why our principles of doing the right thing, doing what works, and always being kind are key to building great software and retaining great talent. Why is Session State Management So Hard? With Spring Session, It Doesn't Have to Be. 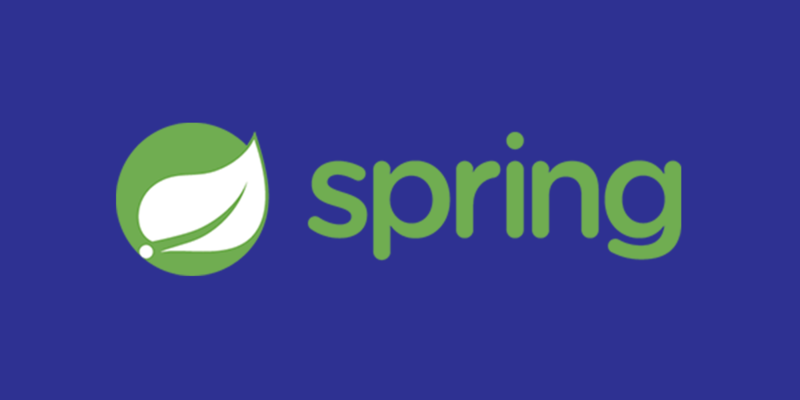 Spring Session simplifies session management, letting you spend less time mucking with multiple session protocols and more time on business logic. Pivotal, and the Pivotal logo are registered trademarks or trademarks of Pivotal Software, Inc. in the United States and other countries. All other trademarks used herein are the property of their respective owners. © 2019 Pivotal Software, Inc. All rights reserved. 875 Howard Street, Fifth Floor, San Francisco, CA 94103. Published in the USA. Unsubscribe. Manage your subscription preferences.